Production Hire offer an LED Control Hire service, this service is for when equipment only is required and clients do not have a requirement for engineers or technicians. Equipment can be collected from our premises or we can deliver and collect if required. We have LED Control Processor Racks available for dry hire. Click one of our products below to see more info or contact our experienced team and they will be happy to assist you in meeting your LED Control dry hire requirements.f required. The DMT SB-803 follows up SB-801 and is the only piece of equipment required between the video source and your LED screen. 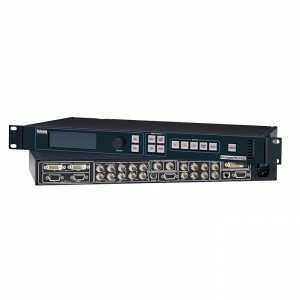 The Folsom ImagePROTM is a powerful all-in-one signal processor that accepts a wide range of video input signals and process them into a number of different signal formats. 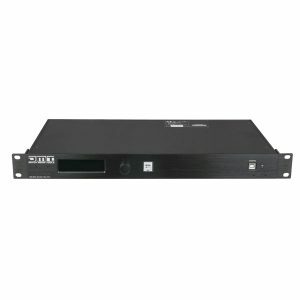 Armed with two 1280×1024 resolution outputs which can be configure as separate feeds (dual mode) or joined to form one 2560×1024 seamless canvas the applications are almost limitless. 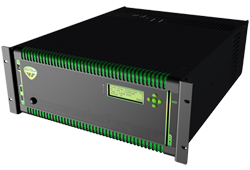 The Hippotizer is the “new generation” of media servers. It is one of the most powerful tools for content creation and management available today.